Make your bathroom look like new with this chic, useful piece from Magick Woods. This single-control faucet adds a classy look to any bathroom project. Its deck mounted design works well with many different sinks and is easy to set up. This faucet is WaterSense certified so it uses less water and energy. Coverage for all faucets lasts from 1 year from the original date of purchase. For more information please call 1-855-995-5578. 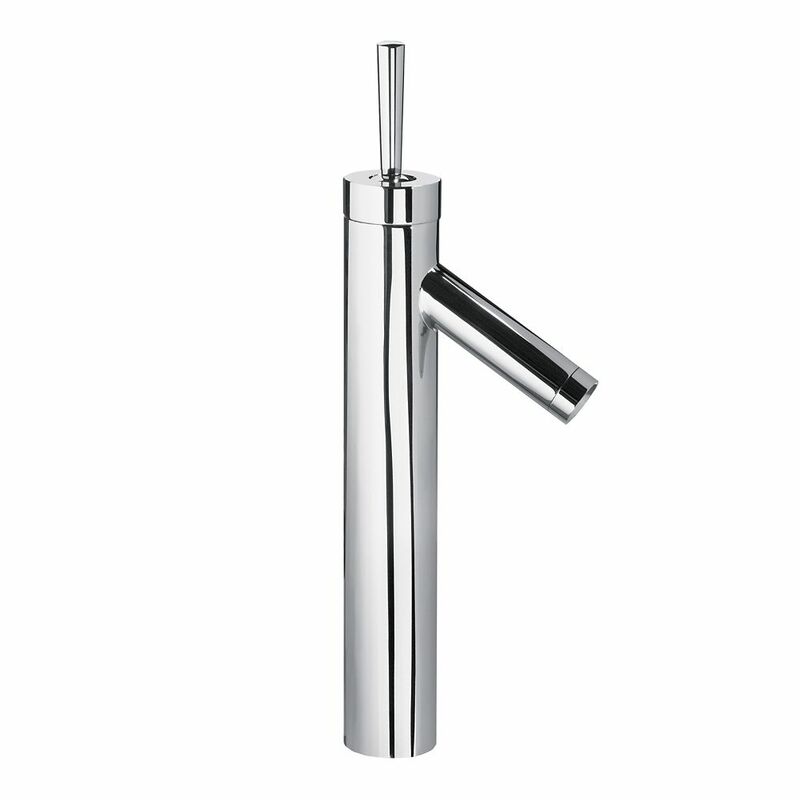 Single Hole 1-Handle High Arc Bathroom Faucet in Chrome with Lever Handle Make your bathroom look like new with this chic, useful piece from Magick Woods. This single-control faucet adds a classy look to any bathroom project. Its deck mounted design works well with many different sinks and is easy to set up. This faucet is WaterSense certified so it uses less water and energy. Single Hole 1-Handle High Arc Bathroom Faucet in Chrome with Lever Handle is rated 1.0 out of 5 by 2. Rated 1 out of 5 by Michelle from Not a reliable product I have bought this faucet 7 years and it has broken down on me twice since. Now that I need the cartridge replaced, I am told I need to purchase. Do not buy this product. It is know to break.